Since Frank Ocean made his Instagram account public, our lives have dramatically improved for the better. So, when he talks, we listen. 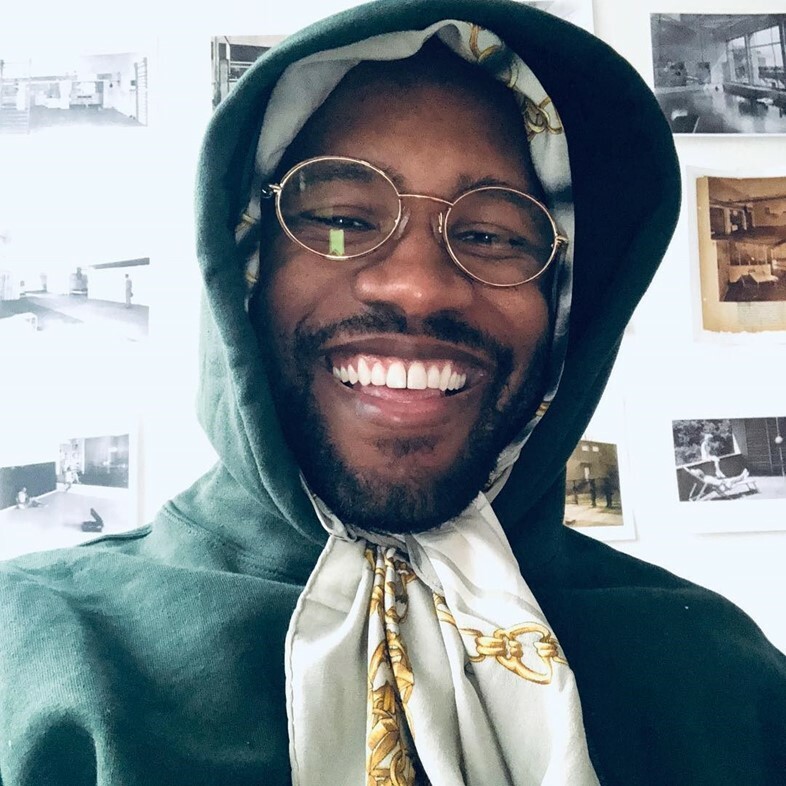 Among posts about art, books, and his family, today, the singer posted a picture of him wearing a silk scarf wrapped around his head under a hoodie with the caption: ”FaceTimes in Babushka”. But where did the trend initially come from? Demna Gvasalia, probably, As the father of most trends, the designer sent models wearing Babushka scarves down the runway at Vetements AW18 show over a year ago. Keep an eye out on the ongoing AW19 menswear shows to see who joins the Babushka train next.